Carolina Clear uses television, radio, billboards, and the internet to extend stormwater education messages to a broader audience. Our 2017 billboard campaign focuses on stormwater ponds. These billboards are up in many locations around our consortium regions. Keep an eye out for one near you, and visit the Stormwater Pond Management website to find out more about how to best manage stormwater ponds and protect water quality. Our 2015 billboard campaign focused on Carolina Yards. 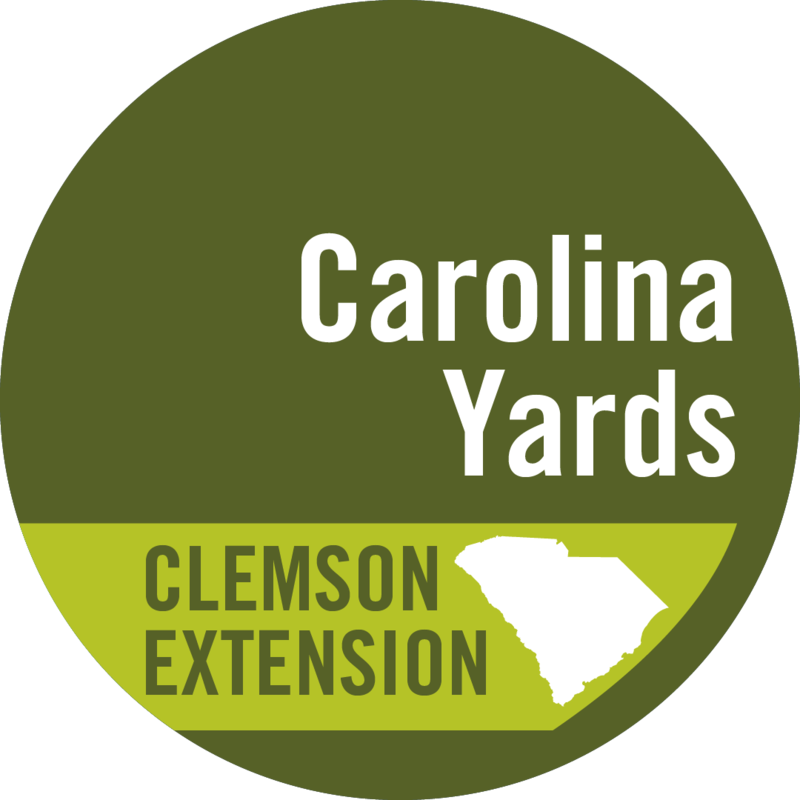 Visit the Carolina Yards website to find out more about how to create a healthy, watershed-friendly landscape that is low maintenance and looks great. Our 2016 television commercial reminded viewers that ponds, whether for flood control, water quality, or enjoyment, are typically the homeowner's responsibility. Watch the video below for several important tips for caring for your community stormwater pond. Find all of our video content on our Carolina Clear YouTube page!